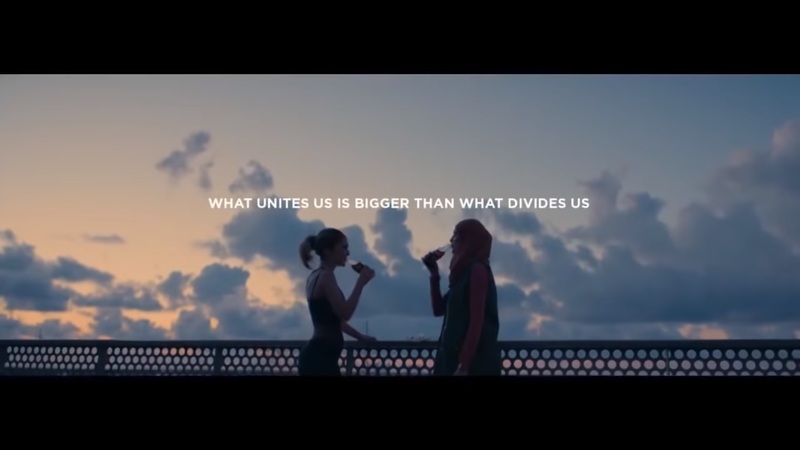 So with brands competing to produce the most tear-jerker or family-centered ad for Ramadan, Coca-Cola quietly found the magic formula: A bad day for a Muslim woman in Europe/US (to be honest I could not find the country in which the ad was shot). The day gets from bad to worse, and yes - Islamophobia is present so as random acts of a bad day getting worse. And you wouldn't believe what happens next.... Watch the wonderful film here! All of this is a real, genuine, film which could have happened to anyone (unless they live in the Arab world, which obviously this woman does not). Human kindness is not that difficult to produce, and it is contagious. The only bummer is that breaking fast with a Coca-Cola is a total no-no from what I read online.